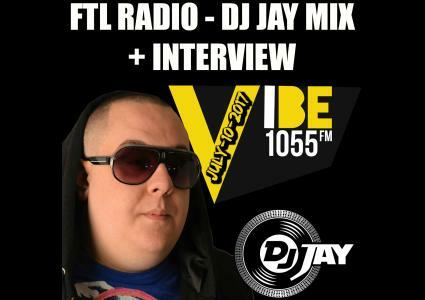 Jay lays down 2017 Dancehall & Trap in this mix live from the Vibe 105.5FM Studio's in toronto. FTL Radio hosted by DJ Ritz showcases the biggest new hip hip, trap & dancehall the world has to offer. This mix is about 25 minutes long with a 10 minute interview to follow. ENJOY!